You could say R.O.C.K. goes so far back with Taz, it’s where he got his name. Taz’s full name is Mumtaz Yusuf. He renamed himself when Heidi, a former longtime staff and volunteer at R.O.C.K., asked him what his name was while seeing if he wanted to play soccer. He responded, “Taz” and the nickname has stuck ever since. Much more than just his name transformed through R.O.C.K.  As Taz put it, “If there’s anything good in me, it’s probably because of R.O.C.K.” As a kid growing up in Visitacion Valley, he was not given a lot of opportunities to do much more than “kick the dirt,” the words he used to describe his childhood experience. Through R.O.C.K., he was able to play sports, go to camp, and see snow. Most important to him, were the adult relationships that he built through R.O.C.K. Taz described how some of the only positive experiences he had with adults were the staff and volunteers at R.O.C.K. One exercise he specifically remembers, was the trust fall activity he would take part in with his teammates. Taz described how trusting his peers and the adults at R.O.C.K. was not something that came naturally to him. When he was finally able to take a trust fall, dropping backwards without looking into other R.O.C.K.ers arms, it was a huge leap from where he came from. Taz has continued to give back to R.O.C.K. by volunteering at Lil’ Kids Camp and plans to come out to Skill Drills this session. He currently works for Cresco renting heavy machinery and enjoys playing guitar in his free time.